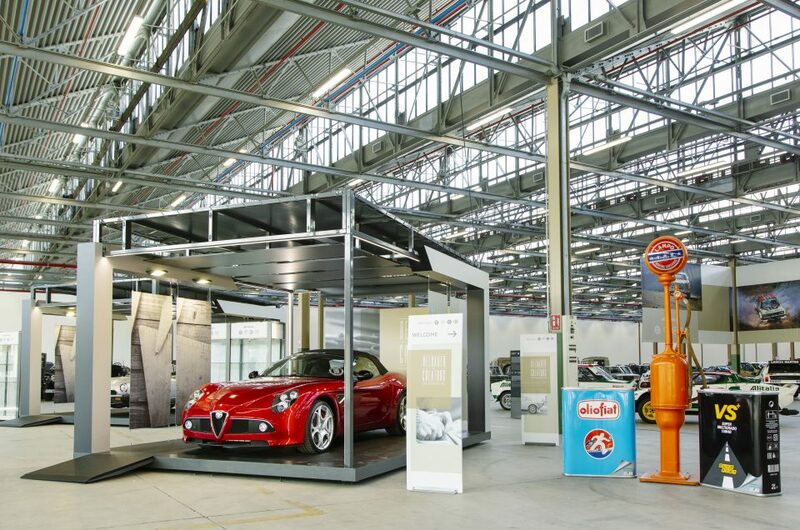 Following the launch of its Heritage Hub in Turin last week, Fiat Chrysler (FCA) has listed for sale via its Reloaded by Creators programme an example of the ultra-rare drop-top sports car that never left its production plant and has been “suitably restored”. Just 500 8C Spiders were produced between 2008 and 2010, following high demand for its coupe sibling. It features the same Ferrari-sourced V8 engine as the hard-top, delivering 444bhp to the rear wheels. Although it boasts some impressive underpinnings, it’s the stunning design of the 8C that made it one of the most sought-after cars ever built. While host of Top Gear, Jeremy Clarkson described it as ‘fourteen feet of art’ following its initial launch. 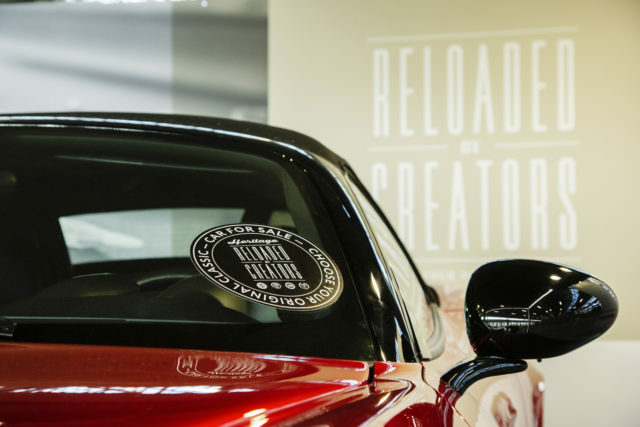 FCA hasn’t given away too many specifics about this particular car, which was made in 2010, instead offering information on request of seriously interested buyers. 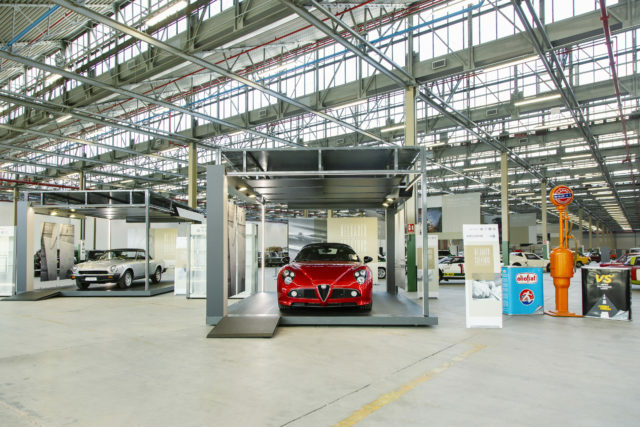 However, it says it has covered ‘only a few kilometres’ and has been handed an Alfa Romeo Classics Certificate of Authenticity. Its value is anyone’s guess, as FCA has withheld its asking price. Alfa 8C Spiders are often listed in excess of £200,000 when they occasionally come up for sale, but this example is surely the closest to brand new as they come, which is likely to send that figure skyrocketing.